REDUCED FROM $14,888! Aluminum Wheels, ENGINE: 3.7L 4V TI-VCT V6, CD Player, iPod/MP3 Input, CHARCOAL BLACK, CLOTH BUCKET SEATS CLICK ME! iPod/MP3 Input, CD Player. Ford V6 with Race Red exterior and Charcoal Black interior features a V6 Cylinder Engine with 305 HP at 6500 RPM*. TRANSMISSION: 6-SPEED AUTOMATIC SelectShift functionality, ENGINE: 3.7L 4V TI-VCT V6 (STD), WHEELS: 17" X 7" SPARKLE SILVER PAINTED ALUMINUM (STD), CHARCOAL BLACK, CLOTH BUCKET SEATS 2-way manual passenger seat, 4-way manual driver seat, 4-way adjustable head restraint and split-fold rear seats. MP3 Player, Keyless Entry, Steering Wheel Controls, Electronic Stability Control, Brake Assist. Edmunds.com explains "Regardless of which 2014 Ford Mustang you choose, you're in for a wild ride. The base V6 makes more than enough power for the average driver and plenty of oomph to satisfy a majority of driving enthusiasts as well.". Pricing analysis performed on 11/29/2018. Horsepower calculations based on trim engine configuration. Please confirm the accuracy of the included equipment by calling us prior to purchase. 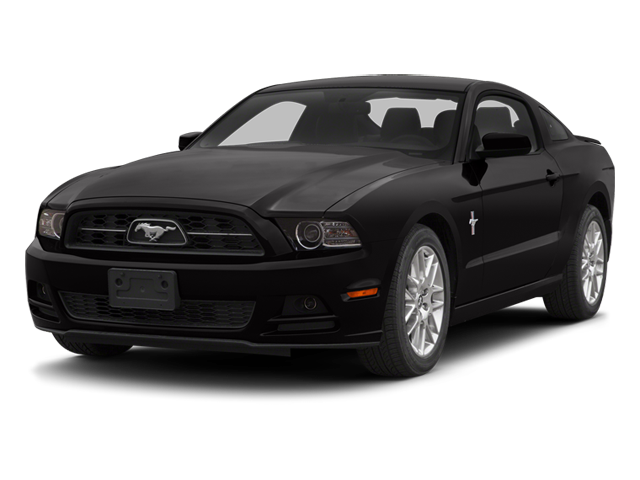 Hello, I would like more information about the 2014 Ford Mustang, stock# A16256. Hello, I would like to see more pictures of the 2014 Ford Mustang, stock# A16256.